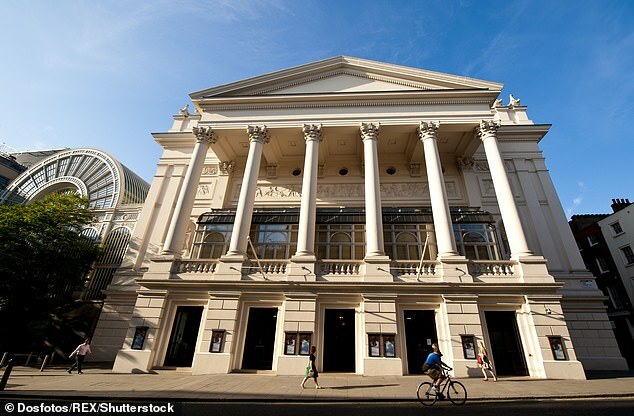 The Royal Opera House has lost an appeal over a £750,000 compensation payout to a viola player who suffered life-changing hearing damage at a rehearsal of Wagner’s The Ring. 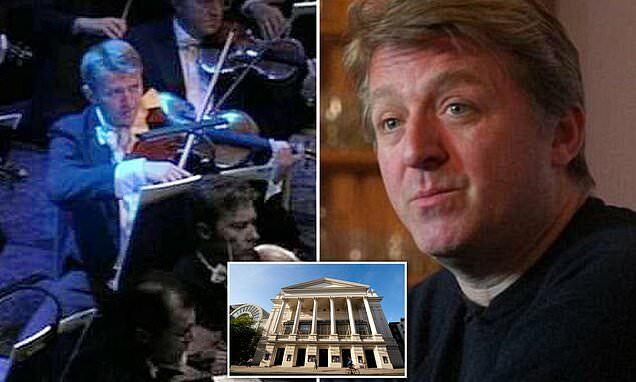 Christopher Goldscheider suffered ‘acoustic shock’ in September 2012 after sitting in front of an 18-strong brass section in the orchestra pit of the Covent Garden venue while rehearsing for a performance of Richard Wagner’s Ring Cycle – despite wearing earplugs during much of the piece. The landmark case could have huge implications, as it is the first time a judge has analysed the music industry’s legal obligations towards musicians’ hearing. The foundation, which runs the venue, challenged the ruling at the Court of Appeal, arguing it was ‘potentially highly damaging’ and could have ‘disturbing implications’ for live music in England and Wales. At a hearing in March, RoH lawyers said the ruling failed to distinguish between the industrial noise of a factory and ‘one of the greatest artistic institutions in the world, for whom ‘noise’ was a product’. He said the problems identified which led to Mr Goldscheider’s injury were ‘all foreseeable and reasonably preventable’. The judge added: ‘What the case does underline is the obligation placed on venues to comply with the requirements of the legislation. ‘It emphasises that the risk of injury through noise is not removed if the noise – in the form of music – is the deliberate and desired objective rather than an unwanted by-product, as would be the case in relation to pneumatic machinery. She found there was a ‘clear factual and causal link’ between the identified breaches of the regulations and the high level of noise which ensued at the rehearsal in the ‘cramped orchestra pit’. 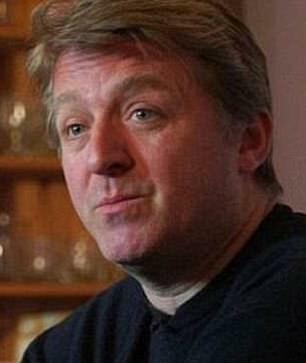 His lawyers said the effects of the injury – including hypersensitivity to noise – had ‘seriously diminished his life in all significant respects’. Royal Opera House lawyers previously told the court that possible precautions would involve ‘very significant cost for a very limited gain’. 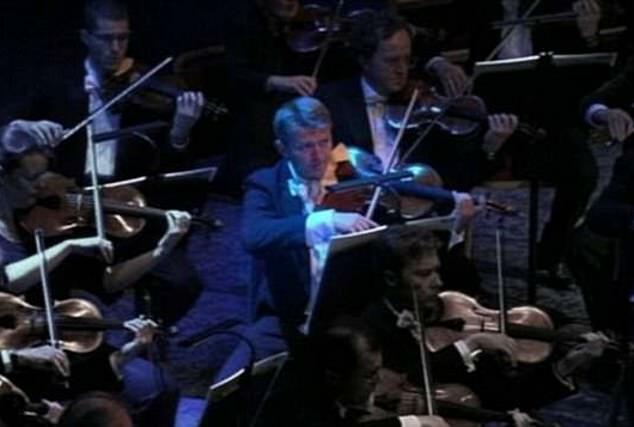 They said that, for example, extending the orchestra pit into the auditorium would cost £1.3 million with an annual loss of £2 million in revenue, while the resulting reduction in sound levels for a viola player would be ‘negligible’.